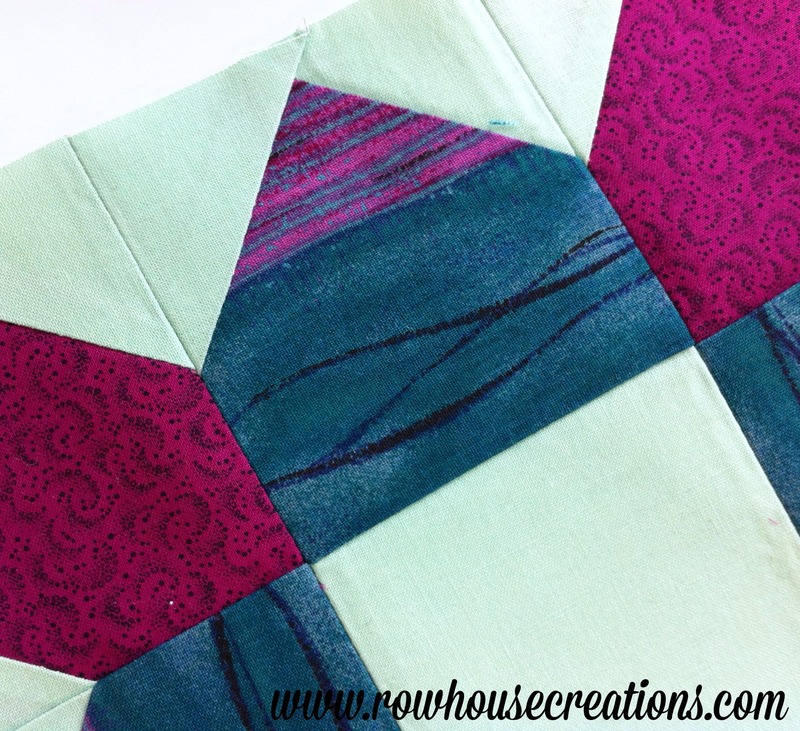 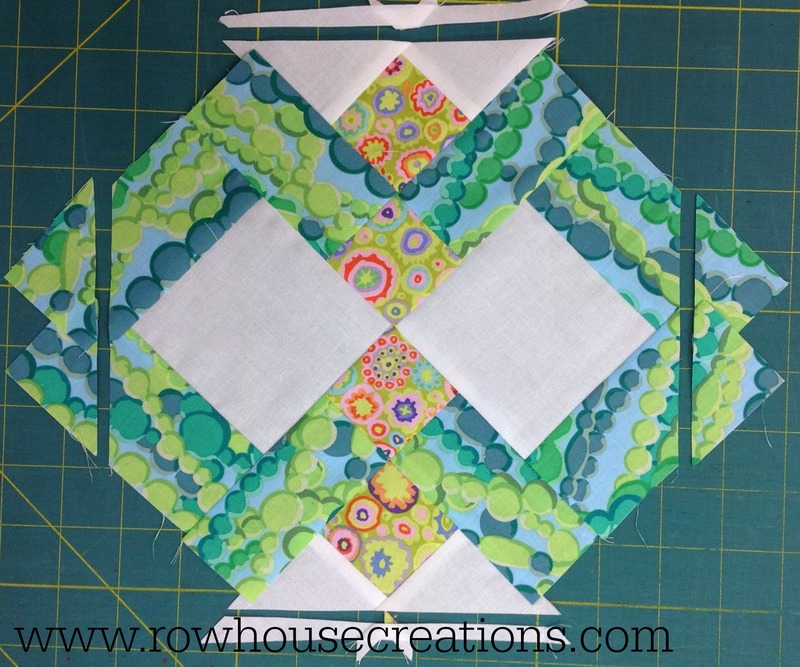 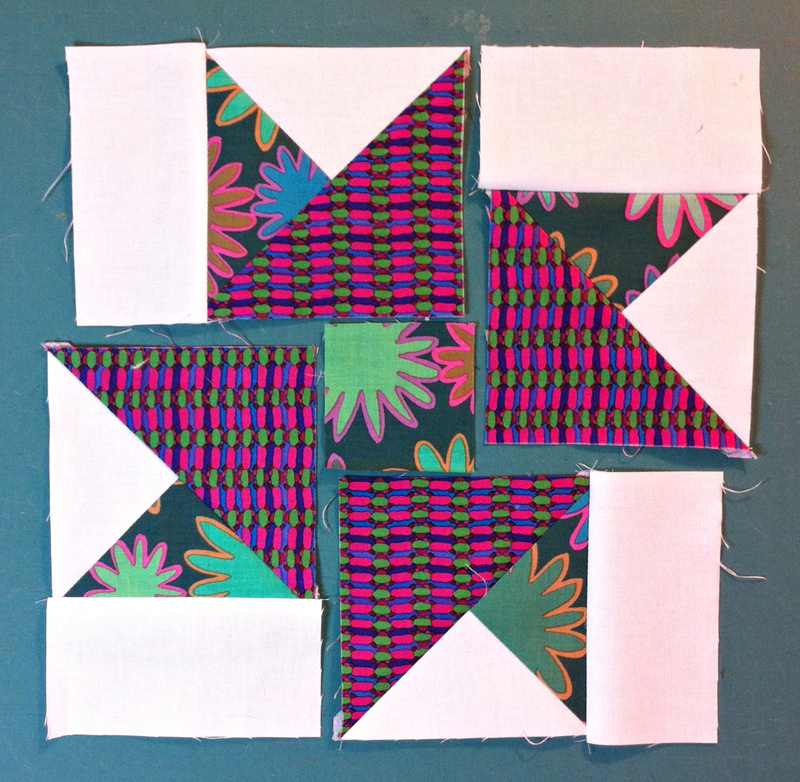 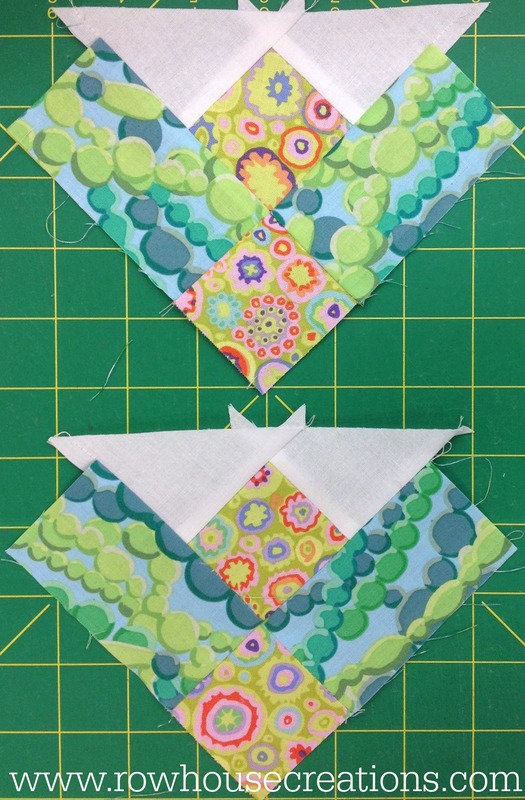 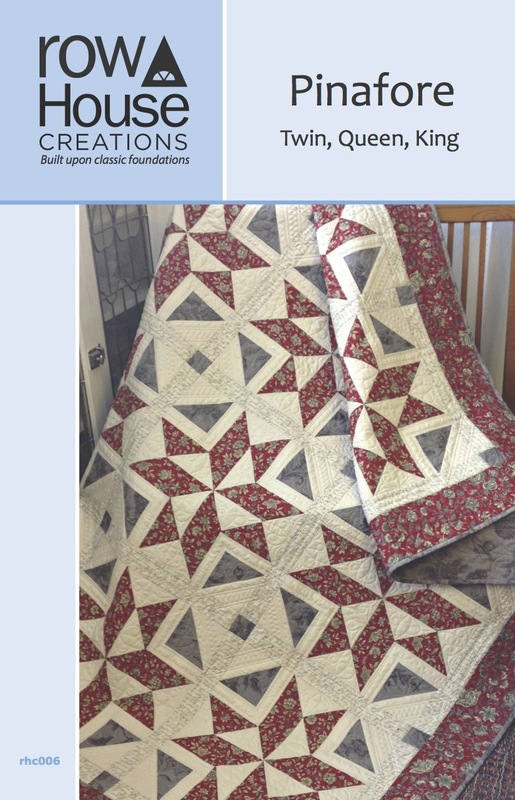 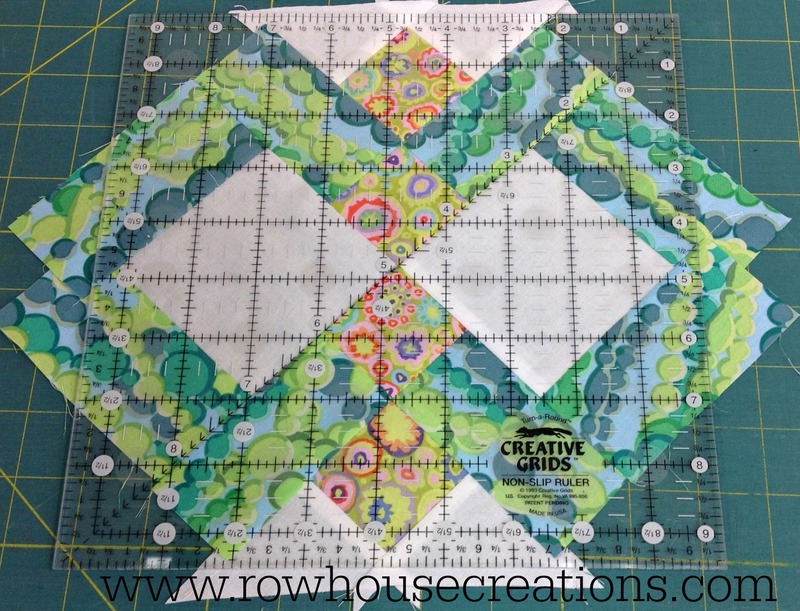 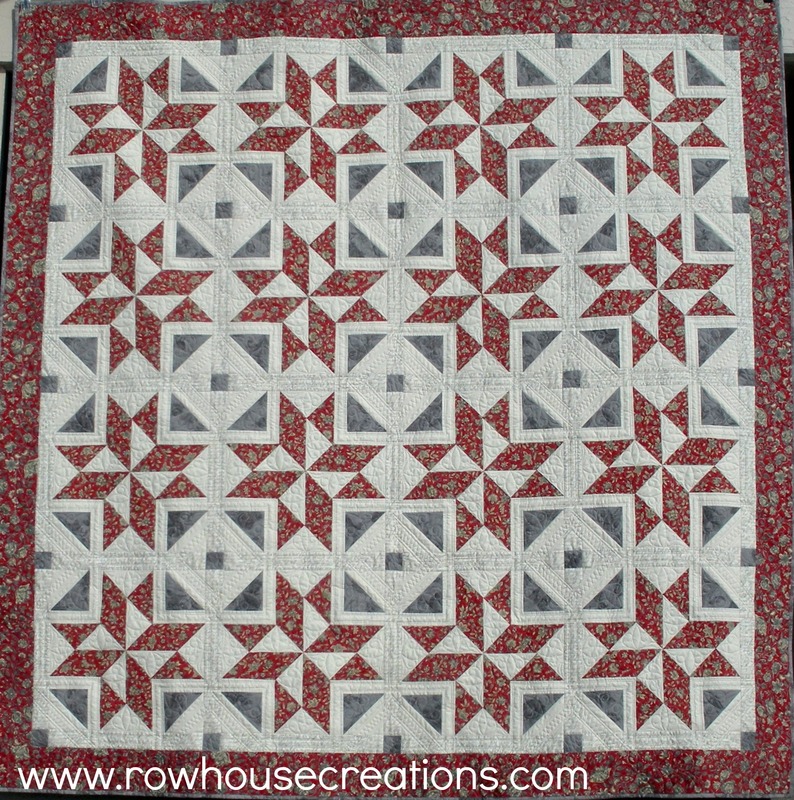 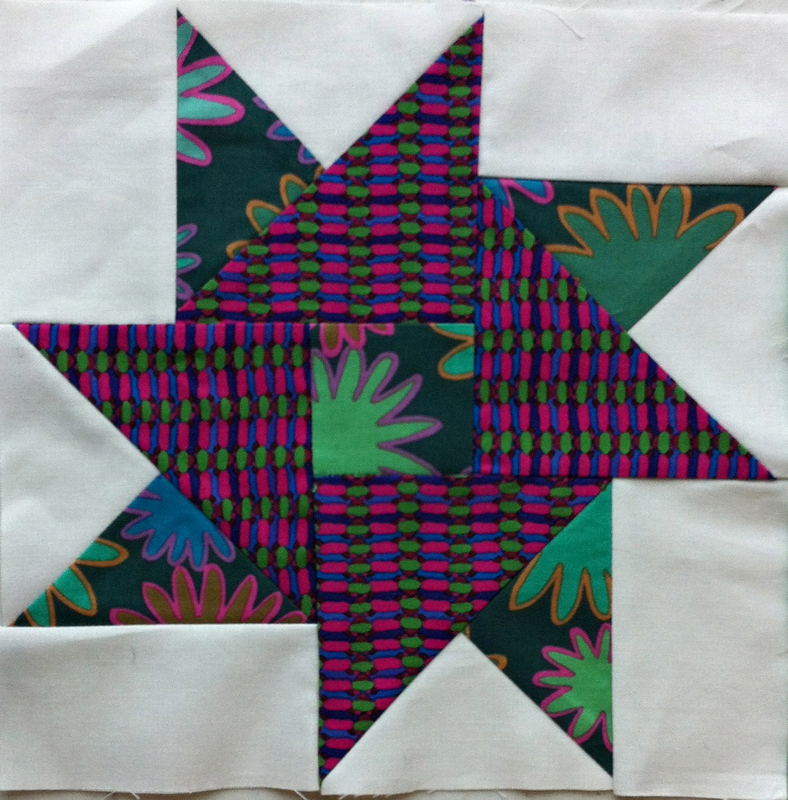 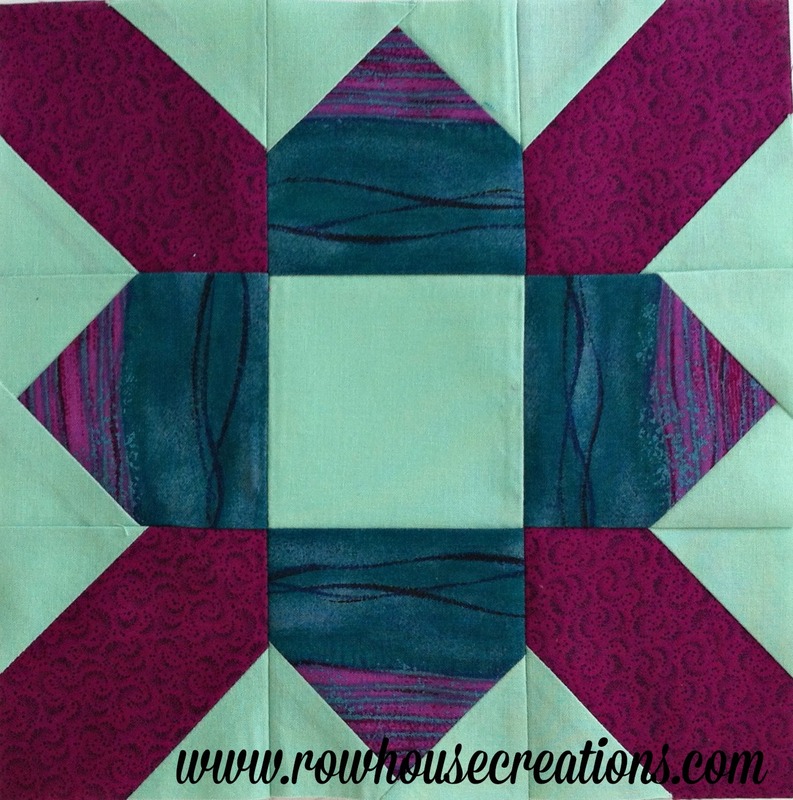 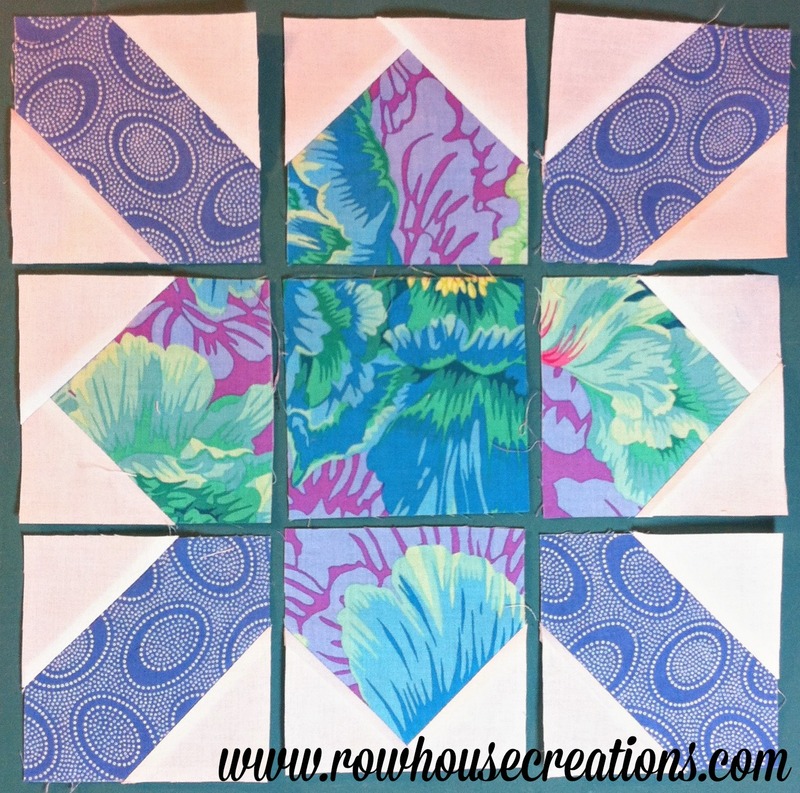 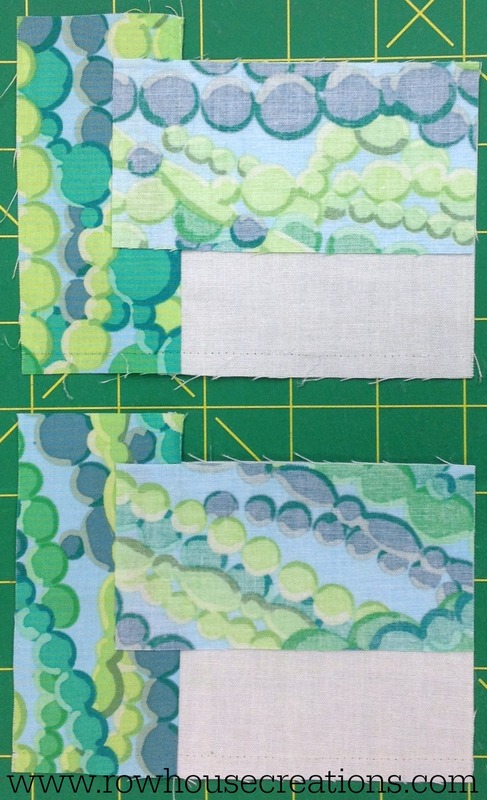 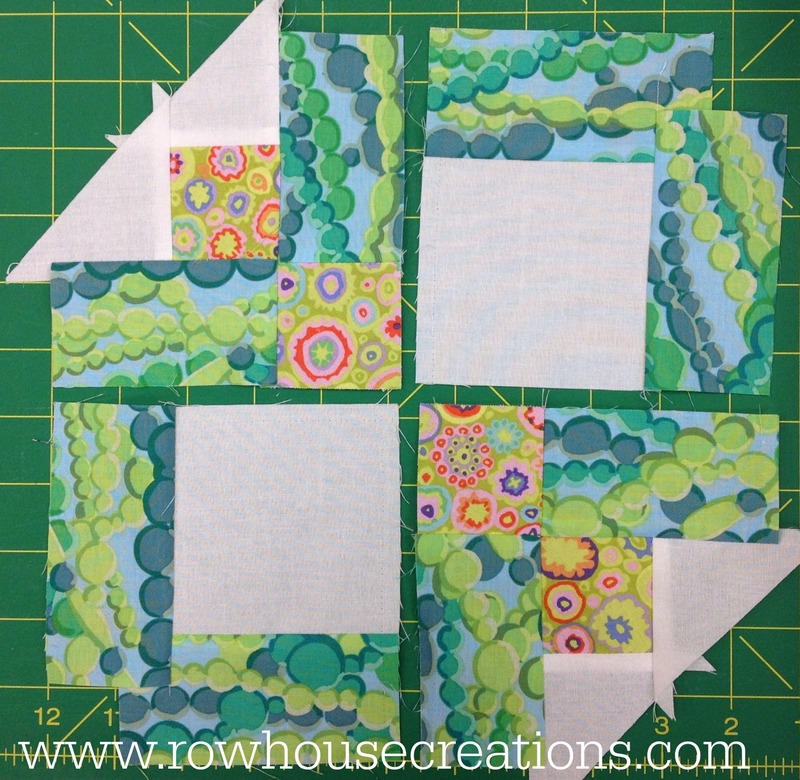 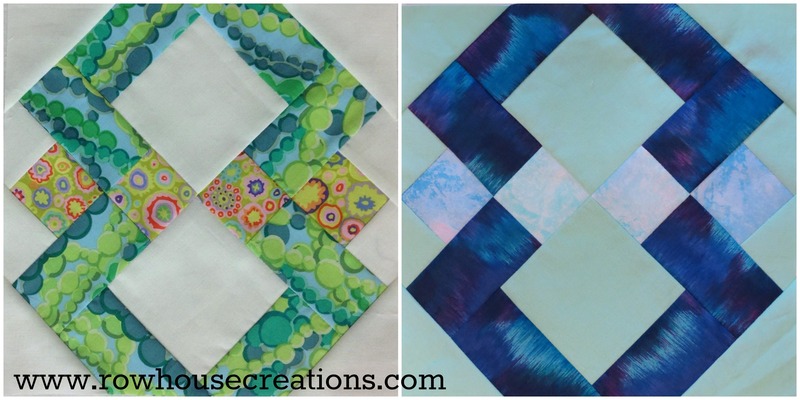 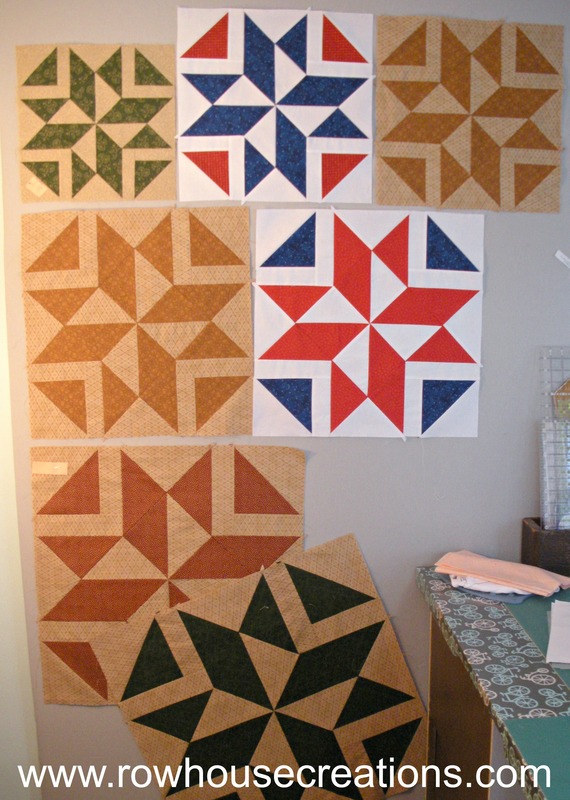 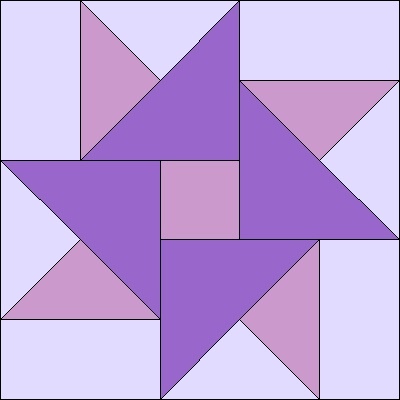 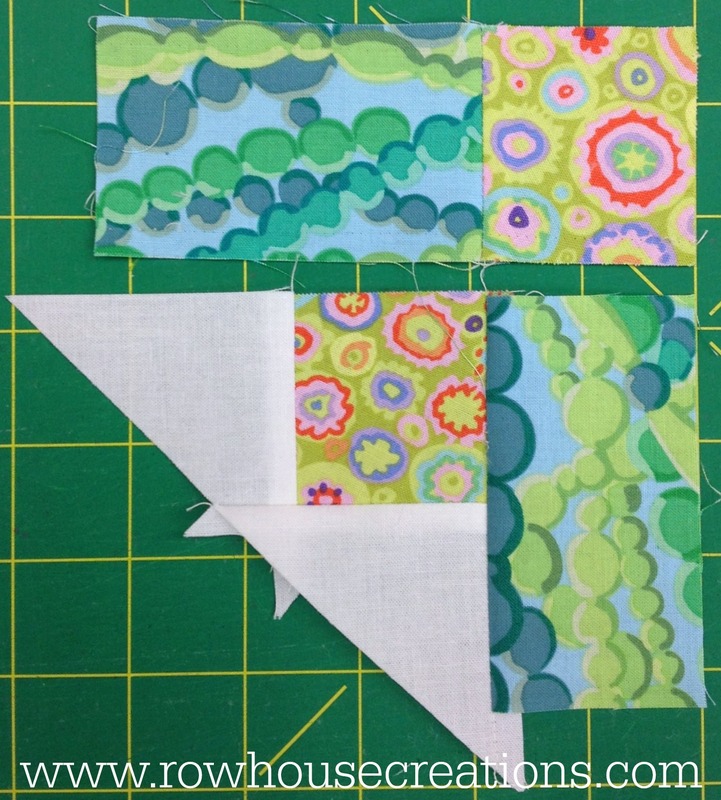 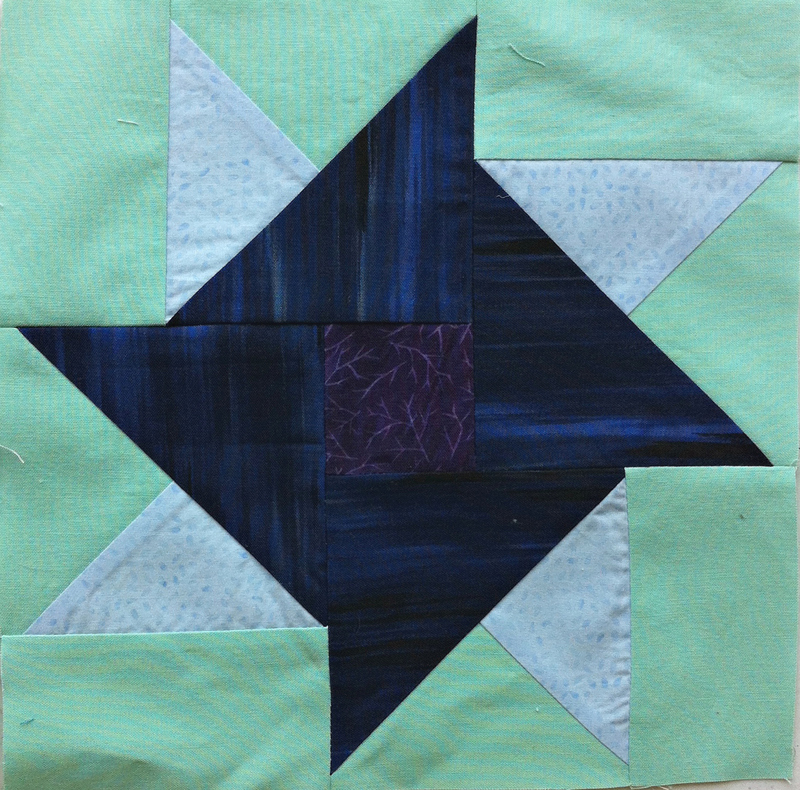 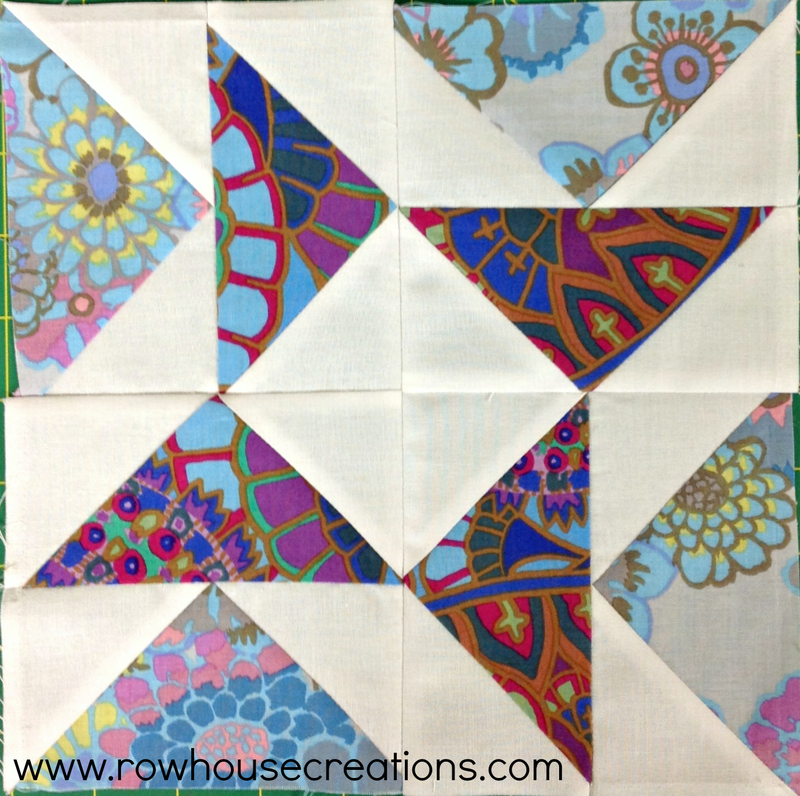 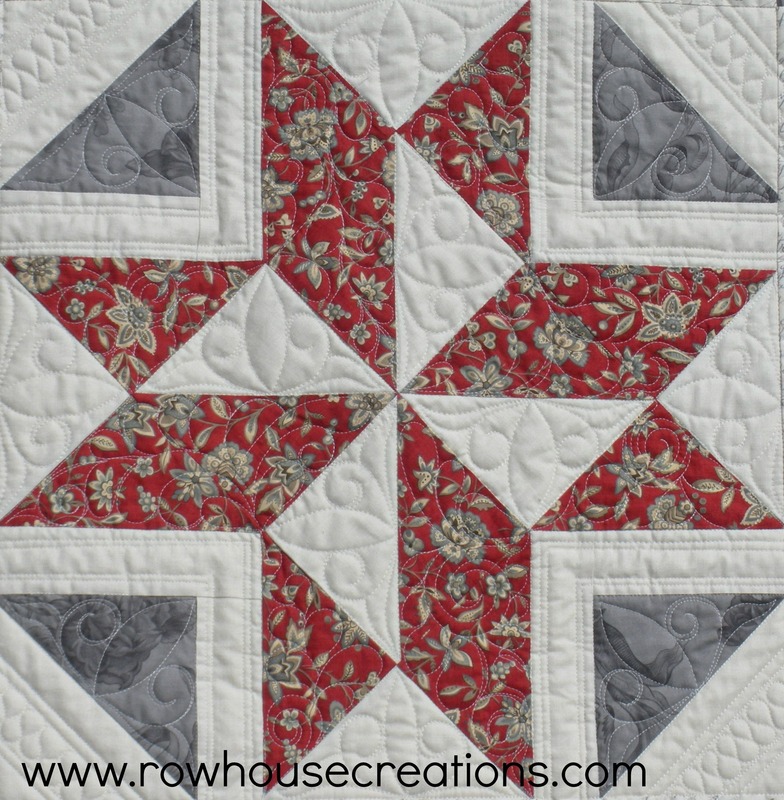 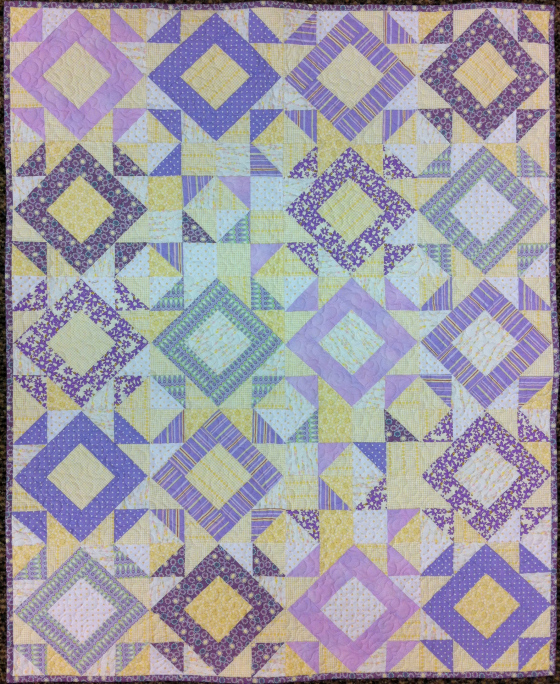 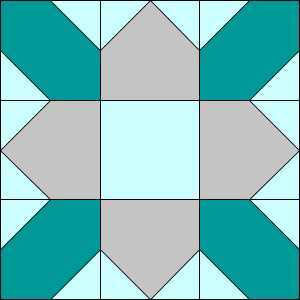 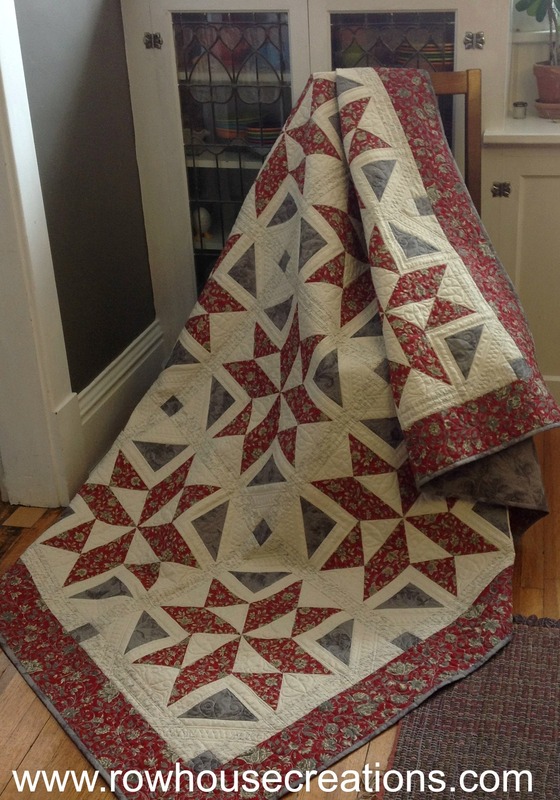 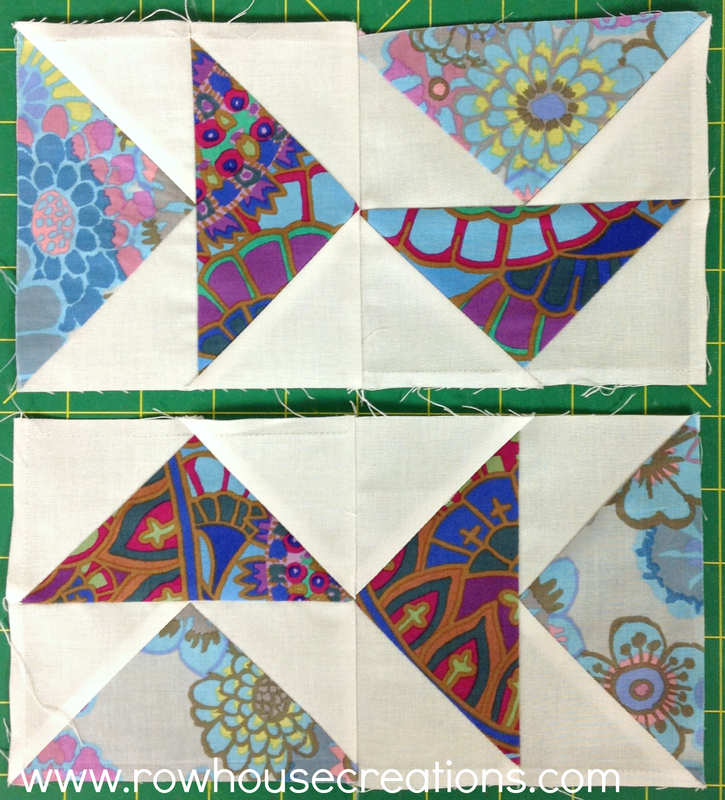 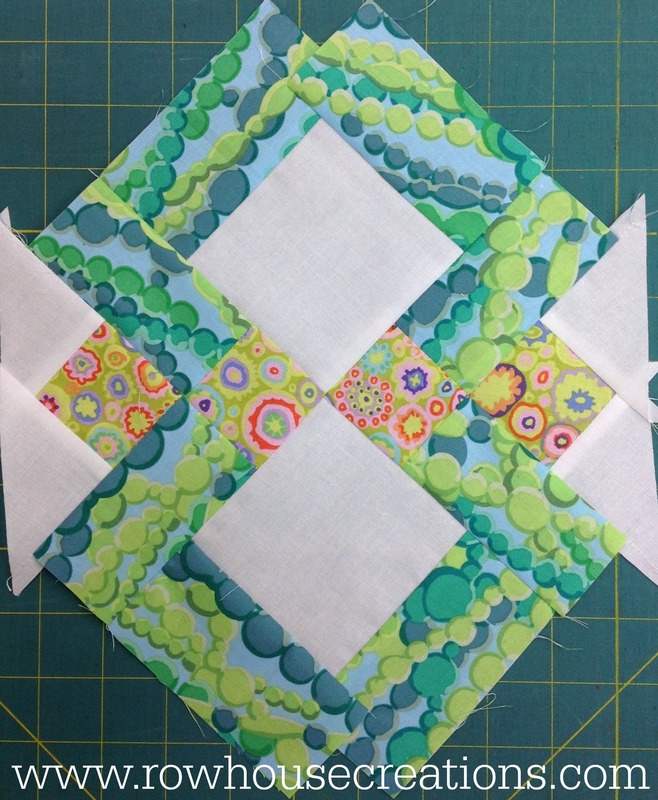 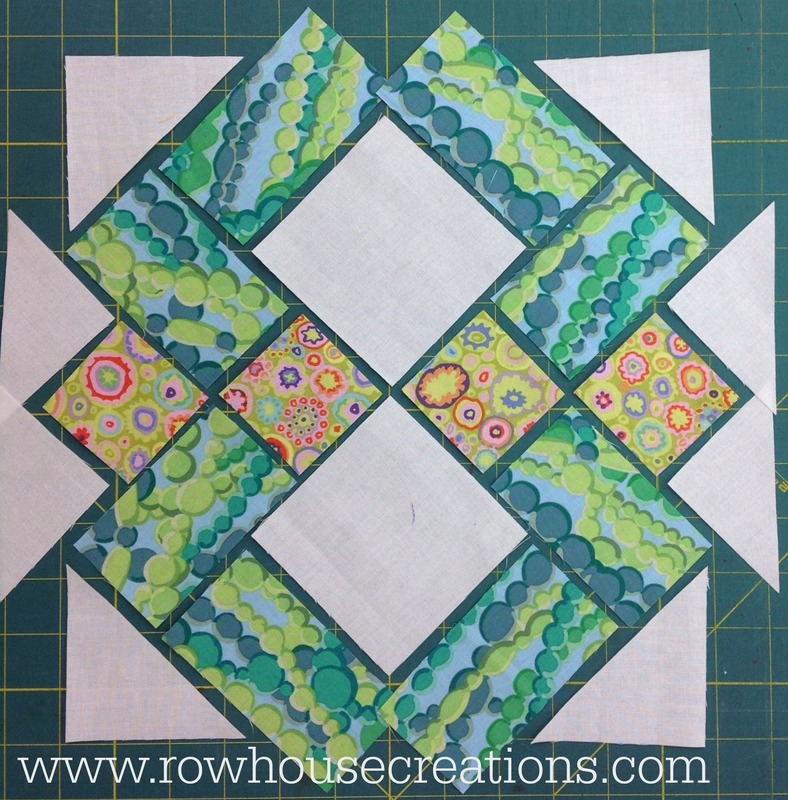 The new issue of Fons & Porter’s Scrap Quilts (Summer 2015) includes a pattern by Row House Creations. 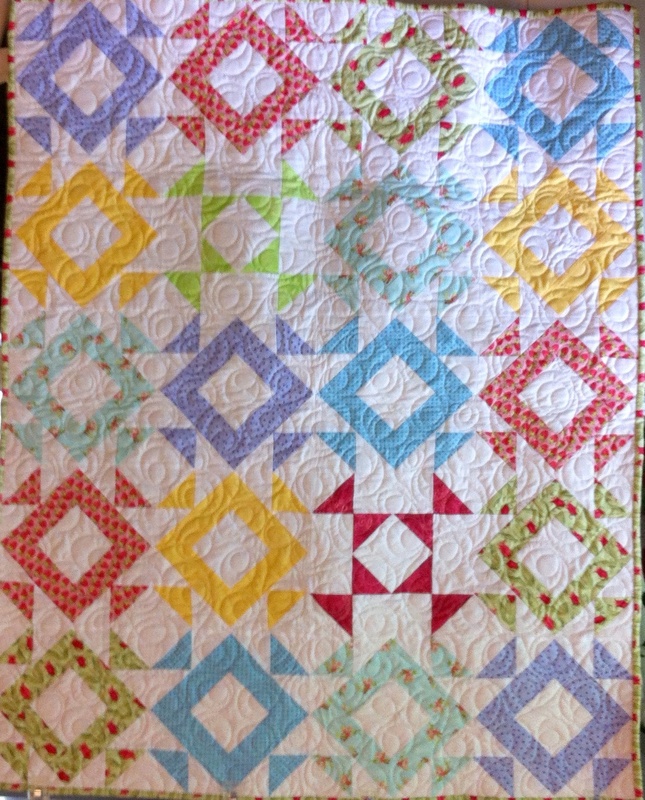 It’s a baby quilt that was first made for Doris’s granddaughter for her 1st birthday. 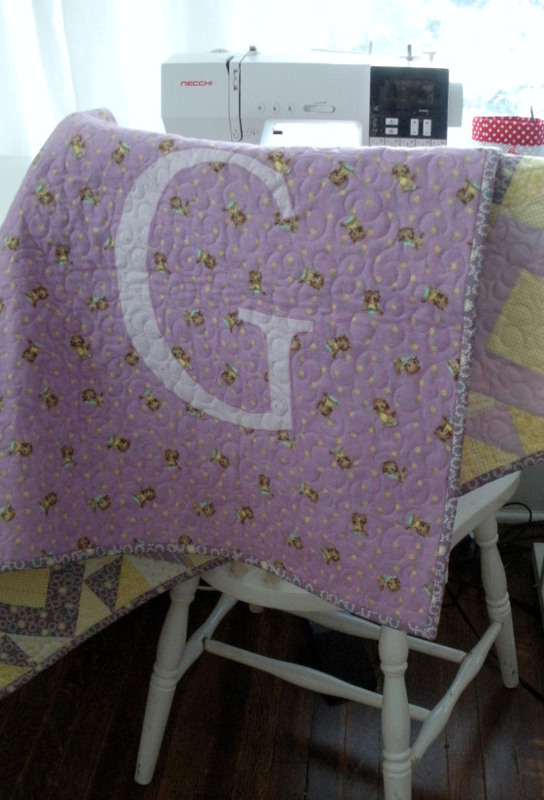 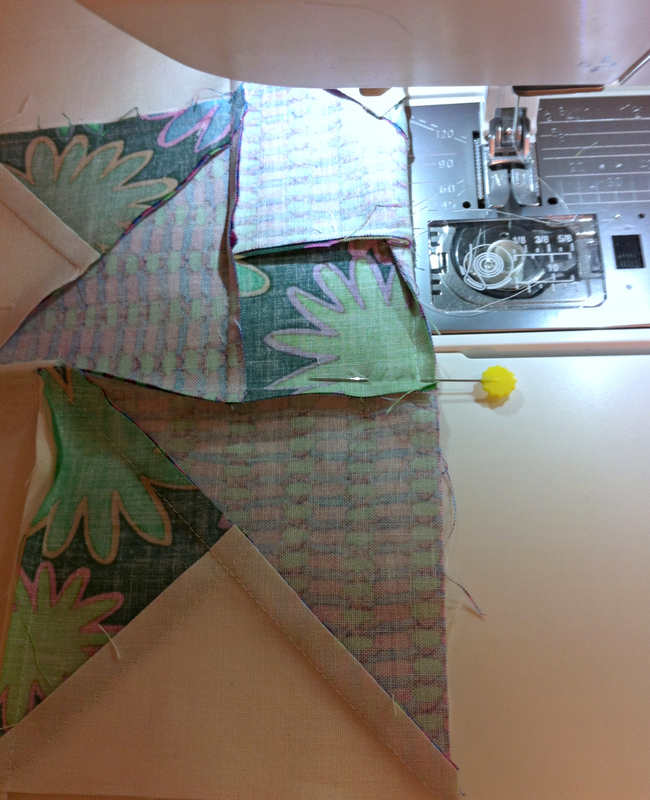 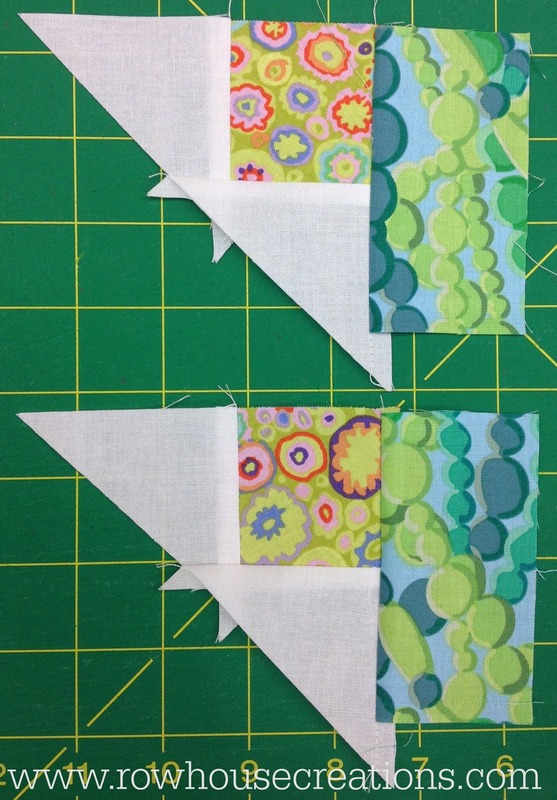 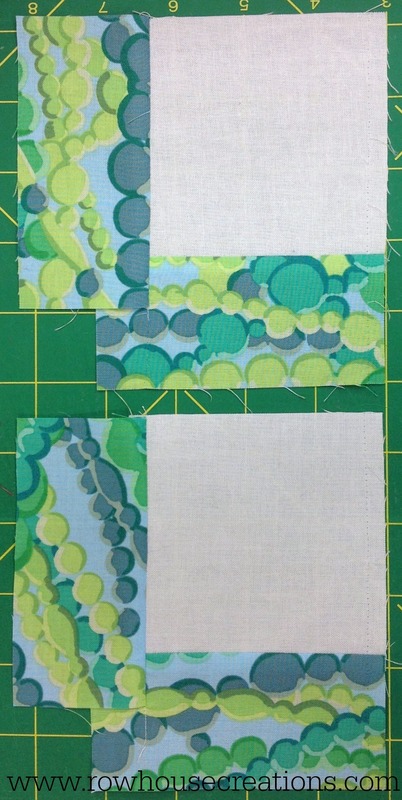 And here’s a great tip for the backing of a baby quilt: Fuse and machine applique a large monogram (this “G” is about 14″ tall) to the backing prior to quilting. 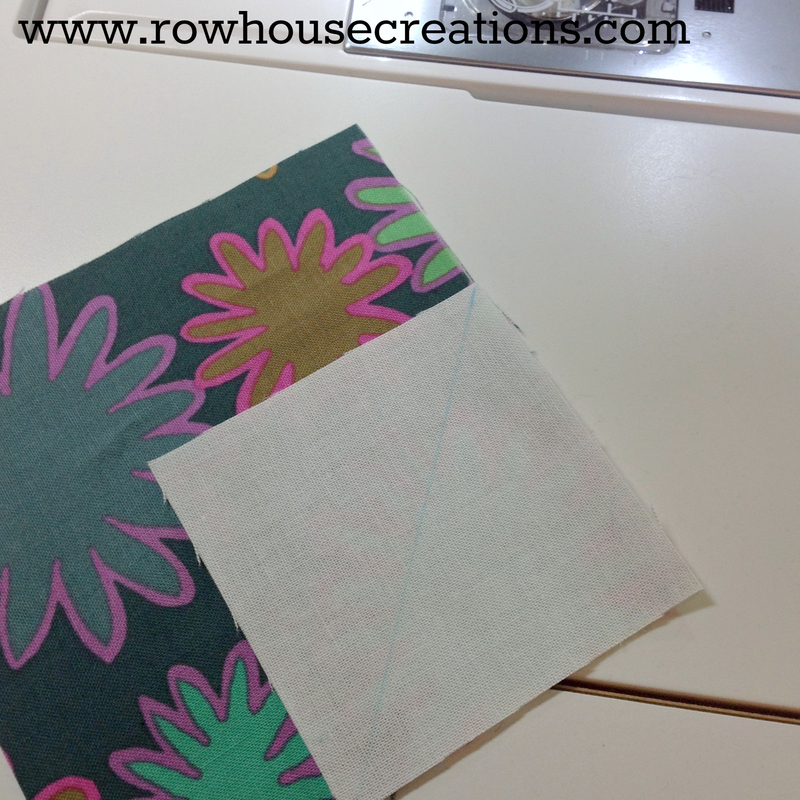 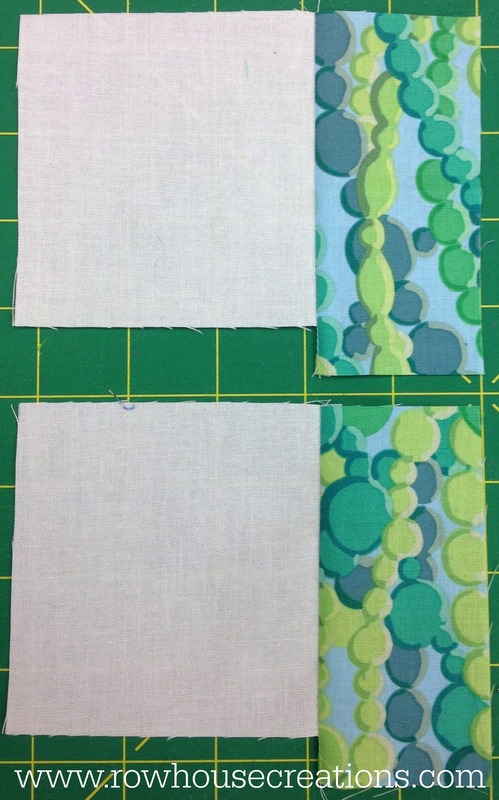 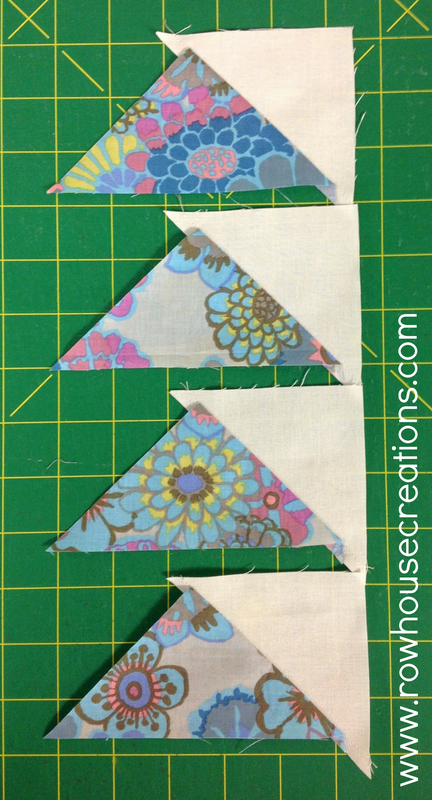 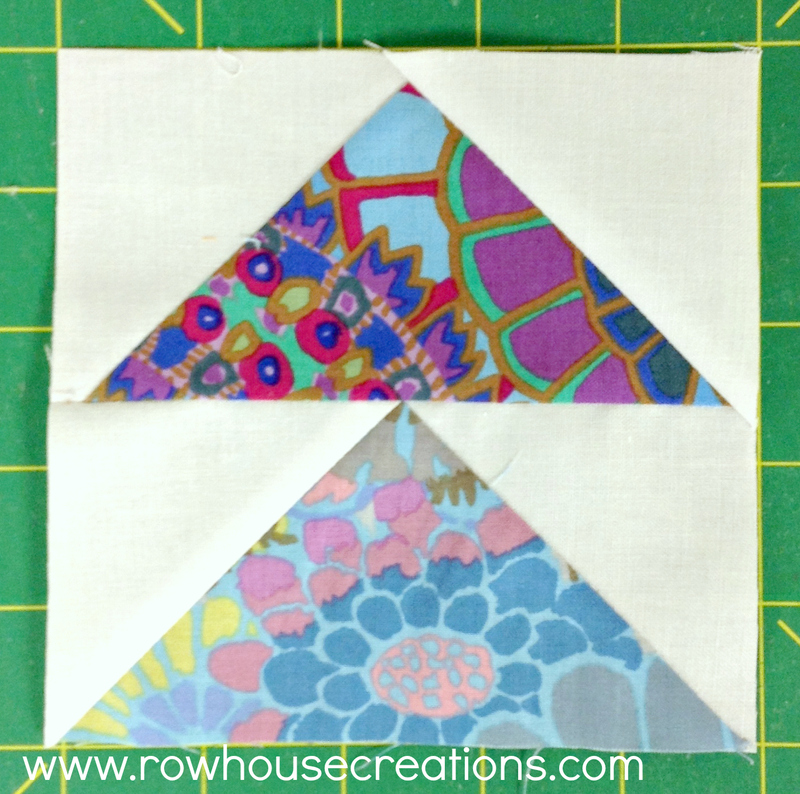 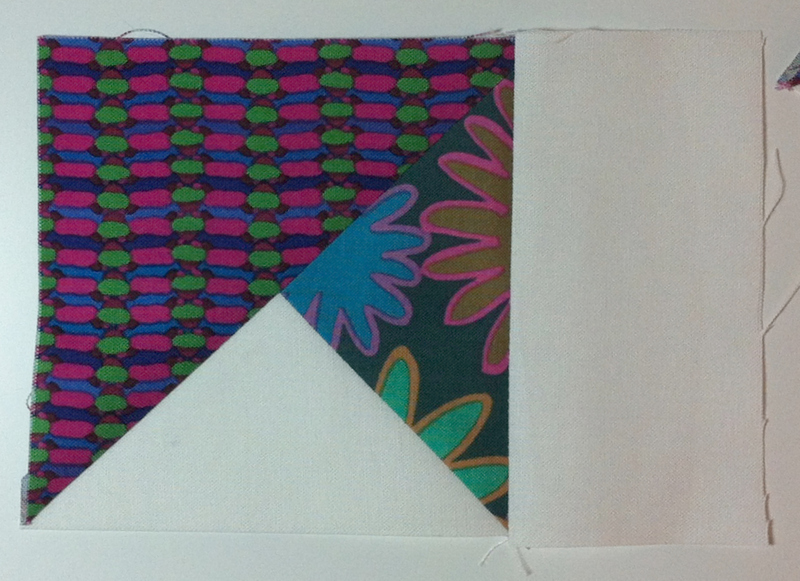 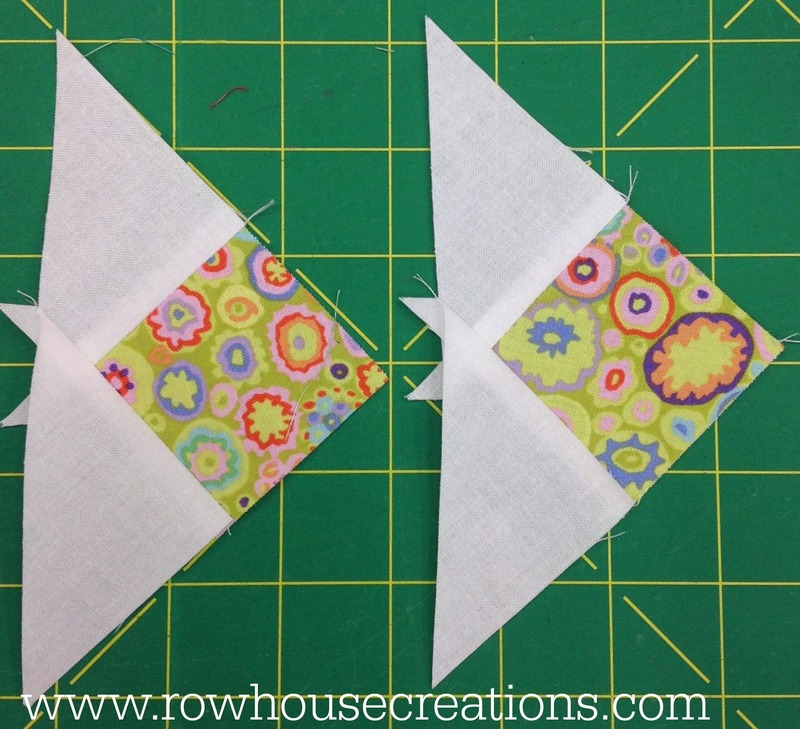 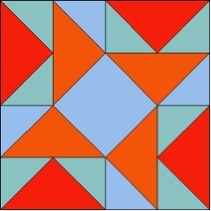 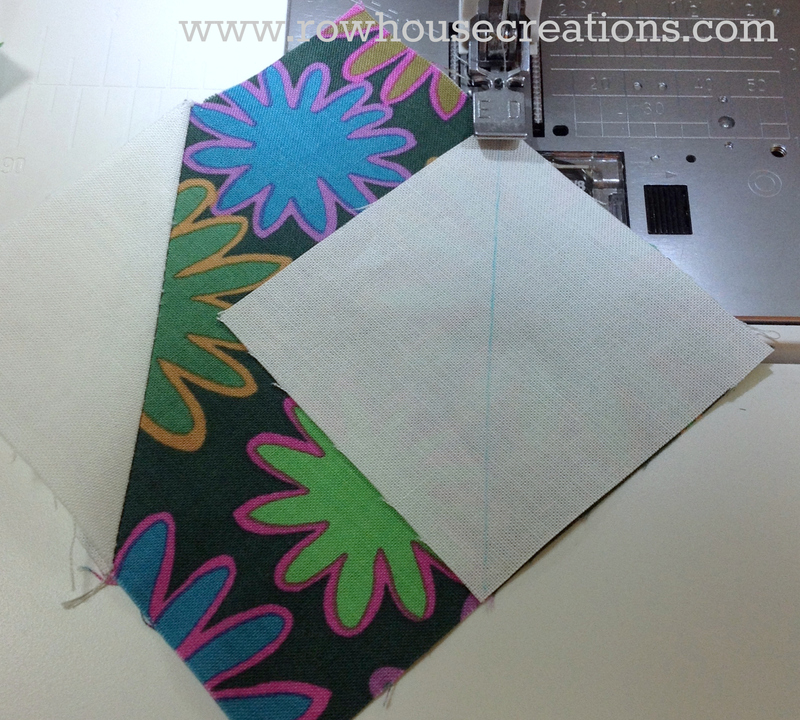 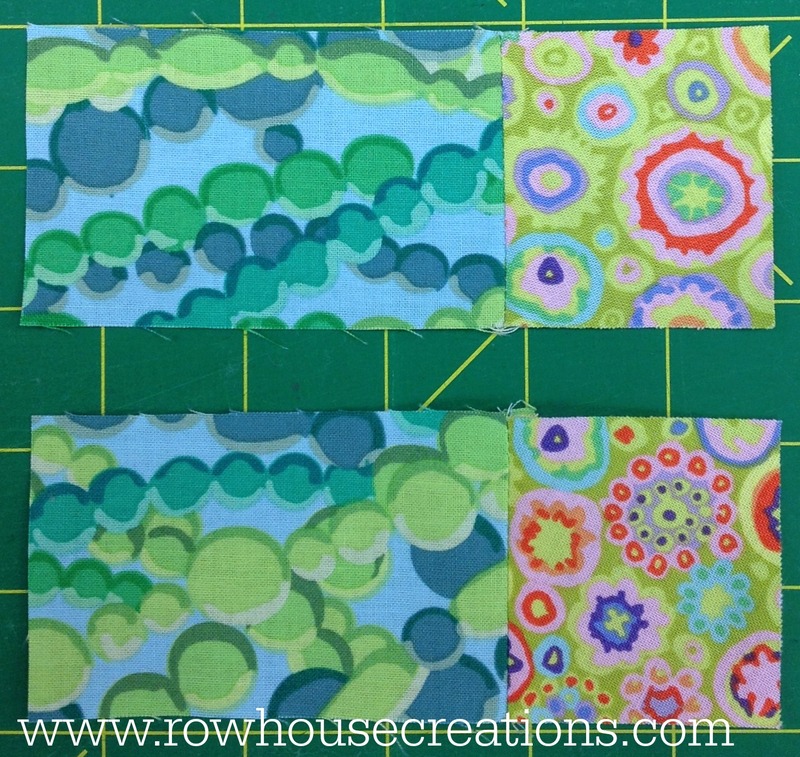 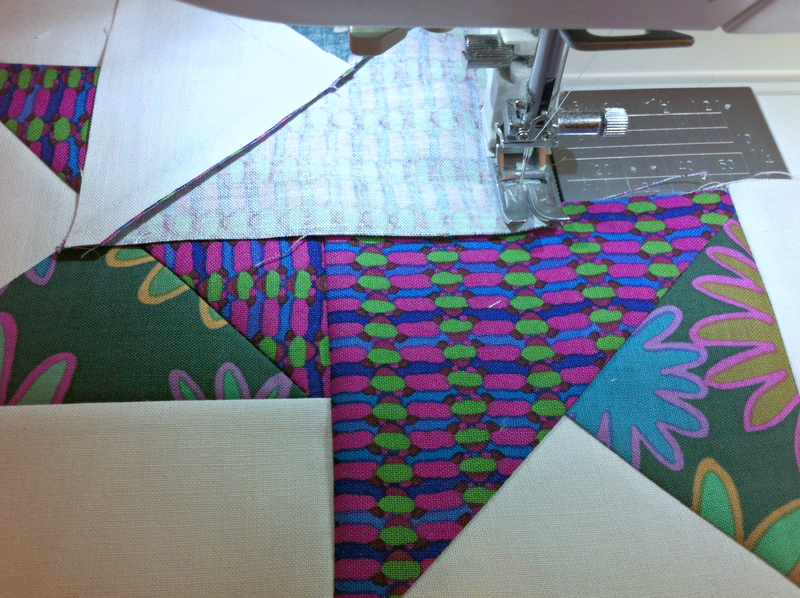 Depending on the color fabric you use, you can also sign the monogram and have it do double-duty as your quilt label. 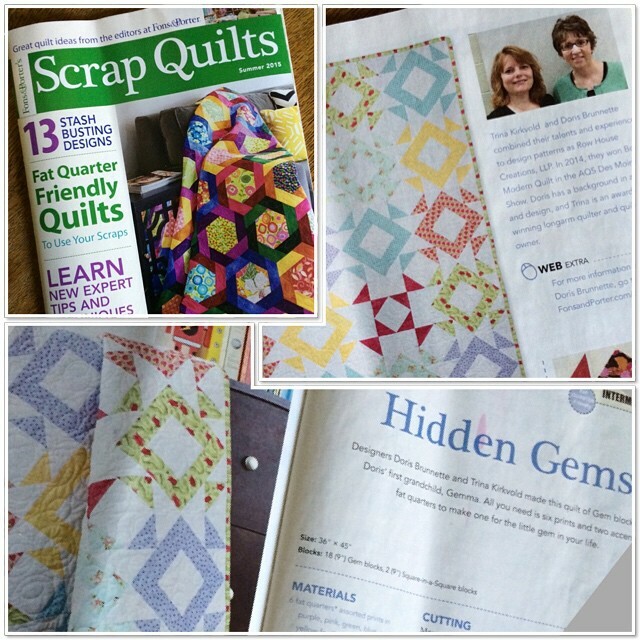 There are some other wonderful quilts in this issue, including one by our friend, Leila–go grab a copy!